Denver Machine: The Past, Present, and Future. 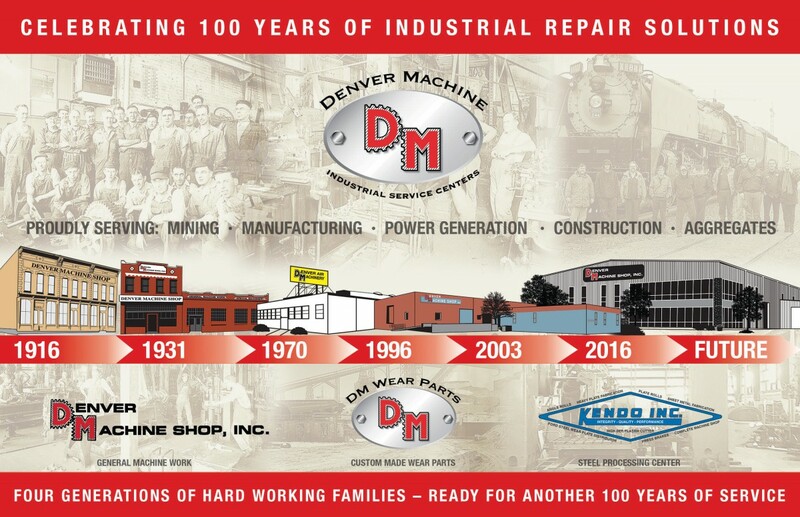 Denver Machine Shop, located in Henderson, CO, celebrates its 100th year in business. The company was founded in 1916 by the Great Grandfather of the current owners Scott and Eric White. 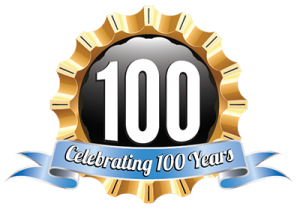 As the company turns 100, Scott, and twin brother Eric with their management team and employees, continue to service multiple industries with manufacturing support, heavy machinery repair, heavy industrial machinery, and general plant maintenance. Denver Machine has played an integral part of Colorado’s growth in the industrial sector since 1916. 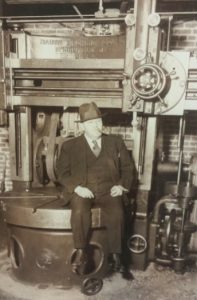 The Whites’ great-grandfather, Fred, bought out his partner and became the sole owner of Denver Machine Shop 100 years ago. The original shop was located on Arapahoe and 17th St. in downtown Denver (as seen in the building on the very left). This shop was a two story building where motors on the floor powered ceiling mounted drive shafts, which extended across the shop, with leather belts. The shafts drove multiple leather belts that powered the lathes and mills below. Speed changes were accomplished by moving the belts to different sized sheaves mounted on the machines. (The background picture under the first building above is a photograph of the inside of the original shop.) The early shop served the local gold mining industry and also supported the blooming agricultural industry as well. Even though the transcontinental railroad had been complete for nearly 50 years, many rail companies still utilized Denver Machine’s services in the early days. Fred moved the shop several blocks away to a newer building on 14th and Blake St. in 1931 (2nd building from the left above). During WWII, Denver Machine aided the war effort by manufacturing Howitzer shell casings and many components for military vehicles such as Jeeps and 2-1/2 ton trucks (The men of those days can be seen in the shadow picture above the 1931 shop). Jim White, Ed’s son joined the shop in 1969 and was joined by his wife Lee shortly thereafter. 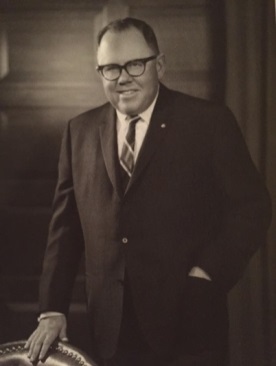 They took over the control of Denver Air Machinery Co. in 1976 allowing Ed to retire. When the economy cycled in the early 1980s, and local mining and construction industries went into recession, Denver Air Machinery was involved with the closure of LeRoi Division, which was now a part of Dresser Industries. Jim and Lee made adjustments and were able to concentrate solely on Denver Machine Shop which was in a state of emergency since it too was tied so heavily to the mining industry. 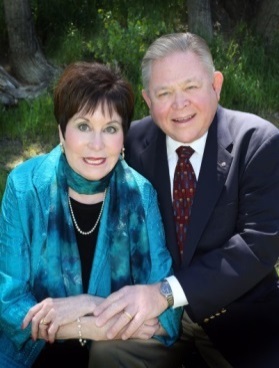 Jim and Lee were able to shift focus to markets concentrating more on building maintenance and local construction as well as many infrastructure projects including support in the construction of Denver International Airport. Jim and Lee built the company into a thriving small business which concentrated on multiple diverse markets including local building maintenance, elevators, the local printing industry, steel making in Pueblo Colorado, equipment repair for Colorado molybdenum and coal mines, construction projects, rail road locomotive maintenance, and food processing industries such as bakeries, canning operations, milk plants, and sugar mills. 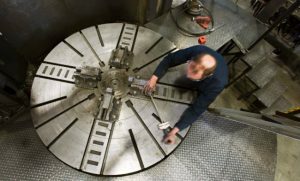 With the rejuvenation projects to rebuild lower downtown, Denver Machine Shop was forced to move due to the demolition of nearby buildings which affected the precision of the shop’s machinery. A new location was found a couple miles to the North, still in Denver, on Denargo St. just North of Coors Field (second building from the right above). Jim and Lee sold the business in 2002 to Scott White who was joined by twin brother Eric in 2003. Jim and Lee remained a big part of the business until 2006 after which they retired and Jim took on the role of Senior Advisor. In 2009 Eric and Scott purchased the major equipment from a company, Industrial Sales & Services which repaired large aggregate mining machinery including rock crushers, screening equipment, and concrete and steel recycling equipment. They subsequently hired key management, employees, and sales staff who worked for IS&S and successfully entered the market of Aggregates repair and wear item sales after the recession of 2009 ended. The new equipment was too big for the shop at that time so Scott and Eric leased a portion of a larger fabrication shop, Longero, Inc., a few miles from the machine shop. When development started surrounding the shop with influx of 6 story downtown residences, Scott and Eric, with help from Jim and Lee, took advantage of the property value of the land the Denargo building stood on, and successfully moved the business 10 minutes North East of Denver in 2014. Its current address is, 9762 Hanover Ct. East, Henderson, CO (last building on the right above). The new facility has 30,000 Ft. of manufacturing space and overhead crane capacity of 60,000 lbs and easily houses the larger equipment that was operated at Longero. With the construction market booming in Colorado throughout 2014 and 2015 the Aggregate market has steadily grown for Denver Machine as the need for gravel, concrete, and asphalt, has grown to support the construction. 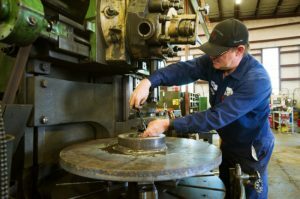 A new business has emerged for Denver Machine Shop selling wear parts to the customers who require. These parts include the manganese mantles which are used in cone crusher maintenance, Hardox wear plate for lining hoppers and heavy equipment blades, Rubber products for lining some hoppers and conveyors, and ceramics and wear alloys for other applications. 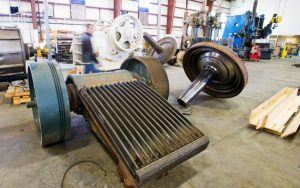 The ware item sales have grown to 25% of Denver Machines’ revenues and so a new business unit has emerged, DM Wear Parts. 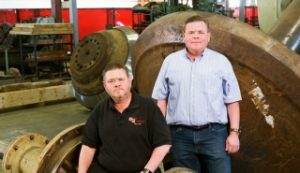 On March 31, 2016, Scott and Eric purchased Kendo Inc., a 60 year old metal processing and fabrication shop located in Commerce City about 10 minutes from Denver Machine Shop. It’s location is at 5700 Fairfax St. The new acquisition positions Denver Machine Shop to increase its capabilities for its existing customers, opportunities to develop both companies customer base by cross selling each company’s unique products, and opportunities to service a more diverse market place for both companies. 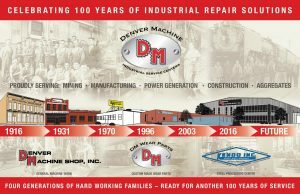 For the 100 Year Celebration Denver Machine Shop announces proudly (as shown on the banner above) an organization Denver Machine Service Centers with three separate business units operating within the organization: Denver Machine Shop, DM Wear Parts, and Kendo Inc.
Scott and Eric, with help from parents Jim and Lee, have managed to grow the business by double digit percentages every single year and now run a business many times the size of what it was when they joined the company in 2002. With the new facility’s capabilities, the company continues to grow and shows much promise to be a successful business far into the 21st Century. Fred White: 1916 – 1950. Ed White: 1945 – 1976. Jim and Lee White: 1969 – 2006. Eric and Scott White: 2002 – Present. What contributes to the success and succession of a 100 year old machine shop? The business model was established early in the company’s history. “Back in the day, they had no way to buy spare parts,” says Eric. In the early 1900s, Fred would use the main dining room of the Oxford Hotel across the street from Denver’s Union Station, to conduct business with suppliers and customers — there were no telephones and suppliers and customers alike would meet there for lunch. Planned obsolescence “works for toasters and TVs, but for large mining equipment, the machines are too expensive to throw out,” Scott adds. 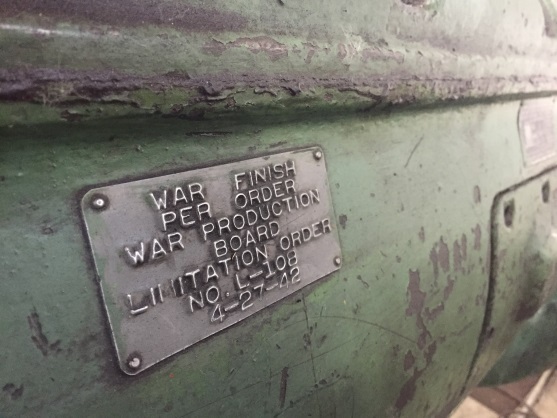 In fact, an entire chapter in the book, “A Simple Path to Sustainability,” was dedicated to Denver Machine Shop’s notably green strategy of keeping old machines going. “We make the usable life of equipment longer,” Scott says. Much of the equipment the company services is at least 50 years old. Ranging from Pueblo steel mills to aggregate mines in the high country to concrete and steel recyclers, the company’s clientele remains surprisingly similar to what they were in 1916. The railroad work has been largely supplanted by construction and property maintenance business — fixing 100-year-old Otis elevators in downtown Denver is a specialty — and oil and gas work. The business has always been low-volume — lots of one or two or 15 parts, not hundreds or thousands. Today after 100 years, Denver Machine Shop is pivoting again. “Some of our traditional markets are really dropping off,” says Eric. “It starts with coal.” There’s a domino effect. Coal on the ropes means less work with railroads, coal-fired power plants, and the steel making industry. “We’re seeing a change in the market,” says Eric. “We went through the Great Depression, several major recessions, and everything else. “We’ve had to change industries a great many times”. This is a lesson the Whites’ have passed down through four generations. That’s something of an understatement. The company’s history parallels Colorado’s. Booms and busts in mining, construction, oil and gas, and now craft beer, and the development patterns in Denver. A recent acquisition dovetails into the strategy. 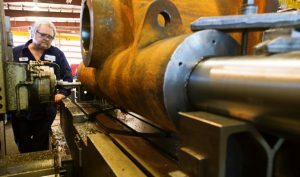 In March 2016, Denver Machine Shop acquired Kendo Incorporated, a Commerce City-based metal fabrication shop that’s been in business since 1960. “They have capability to build all kinds of custom fabrications and specialize in forming steel,” says Eric. Challenges: Workforce. “We’re creating jobs, but it’s difficult to find people who want manufacturing to be their career,” says Eric. Another challenge is having parents pass knowledge down to their kids. There are several father-son manufacturing teams on the payroll. “It’s hard to train people to do what we do,” says Eric, noting that it once took the company’s apprentices seven years to become journeymen. This article is dedicated to the 4 generations of the White family who have prospered through good times and struggled through hard times, and also to the future generations who will carry Denver Machine into the next 100 years. 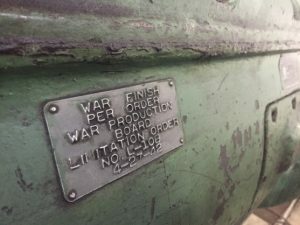 Please see recent article at http://companyweek.com/company-profile/denver-machine-shop written by Eric Peterson, Company Week on July 23, 2016 of which portions of the 100 Year History article above ( including interview of Eric and Scott White and several photos) are used.